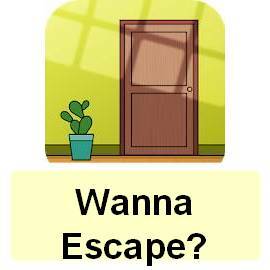 Escape Room Mystery Word App/game all level answers In this Page, No need to go anywhere. Escape room is all about passcode hidden in a room with different patterns. It’s very enjoyable solving the mystery. And there are a lot of levels with increasing difficulties. We look forward to solving this. Bookmark This page you will need this in other levels too. The most innovative ever escape game with puzzle experience, You must not miss it! Locked up in a strange room, you need constantly observe, think, guess, inference, until escape. I am looking for answers of remaining puzzles, Comment if you help me with answers, It will other users too. Thank you.